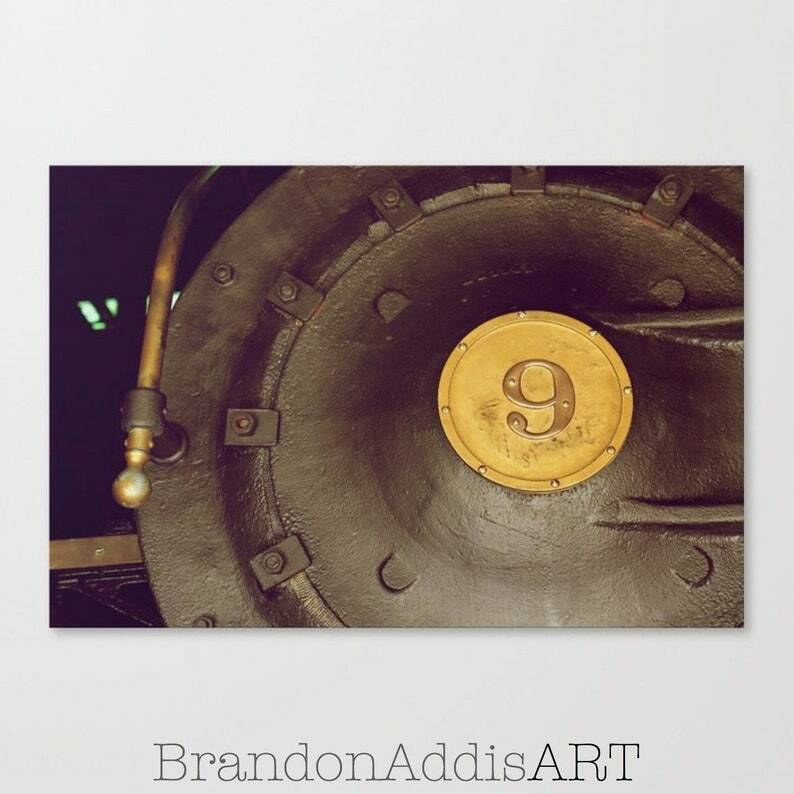 Digital art photography print of retired Engine # 9. A great gift idea for the train collector or to decorate the boy's room. I bought 4 prints and love them !! Will be back for more. Items arrived quickly.